for $194,900 with 2 bedrooms and 1 full bath. This 1,624 square foot home was built in 1961 on a lot size of 0.8 Acre(s). 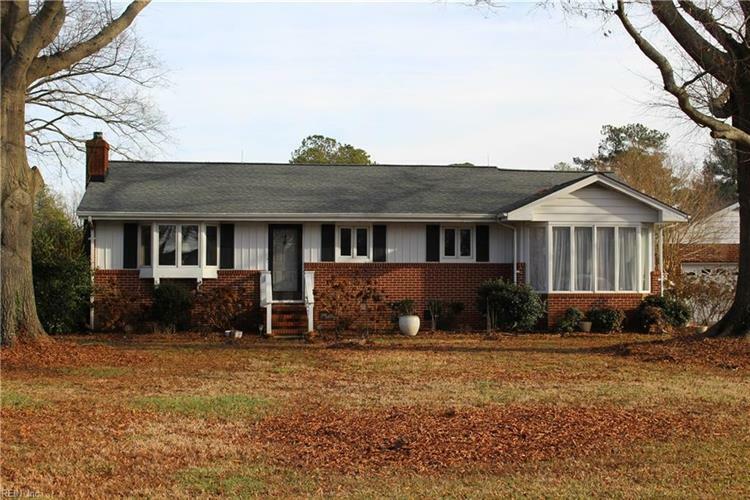 Gwynn's Island - Brick Rancher on .80 park like acres, with beautiful mature trees and lovely azaleas and landscaping. This home offers a large living room with beautiful gas log fireplace, open kitchen with dining area, large family/dining room. 2 bedrooms, 1 bath and large sunroom. This home features: built in cabinets, freshly painted, hardwood floors, tile floor, gas logs, whole house generator, conditioned crawl space. New roof w/25 year architectural shingles. Internet and cable TV. Asphalt driveway, nice sitting deck. You will enjoy your over sized garage and storage building. Nice open land for gardens. Only minutes to public boat landing on Milford Haven to Ches. Bay! Great full time home or getaway. 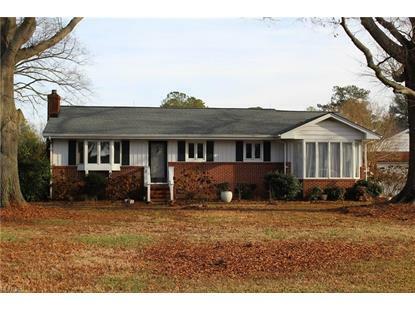 This home is ready to move in to - don't miss this opportunity on Gwynn's Island.